Start planning your kitchen by taking rough measurements. Consult our Step by Step Guide for Drawing & Measuring Your Kitchen to find detailed instructions and examples or watch a video. We also provide in-house measurement and collect all details about your project and needs. Contact us by filling out our contact form or by calling us at 973-302-2075 and schedule an appointment. We will provide you with free 3D design capabilities that will show what your vision will look like in real space and help you choose the right cabinets. Options are endless! No other kitchen cabinet store or big box retailer in NJ can match our prices on stock cabinets. If you find any competitor who does, we will offer to beat their cabinet price by 10% when you bring us a written estimate. 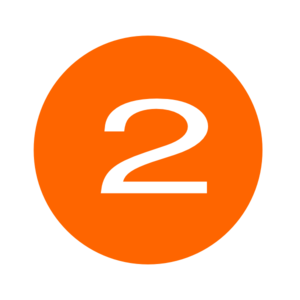 Enjoy efficient & on-time service provided by true professionals. 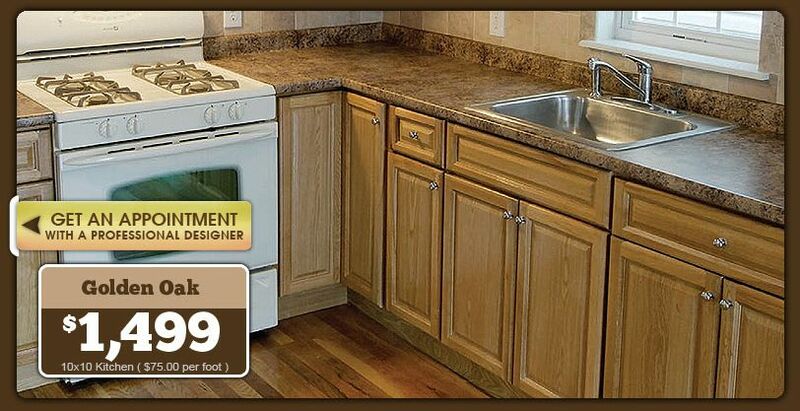 Low price kitchen cabinets in NJ, 100% solid wood cabinets, no hidden fees – the price you see is the price you pay! These factory direct kitchen cabinets in NJ provide beautiful design, amazing durability, and come at discount price. 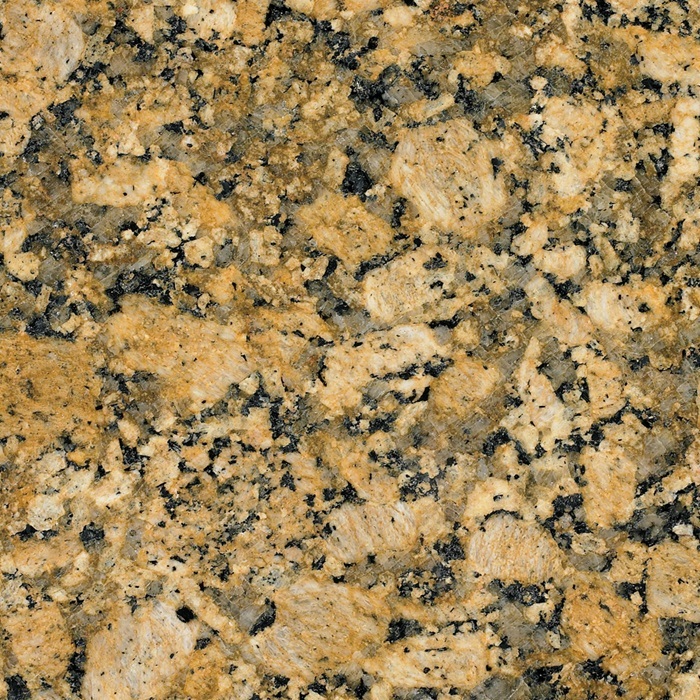 Enjoy while browsing our cheap kitchen cabinets NJ collection and don’t compromise quality because of the price. 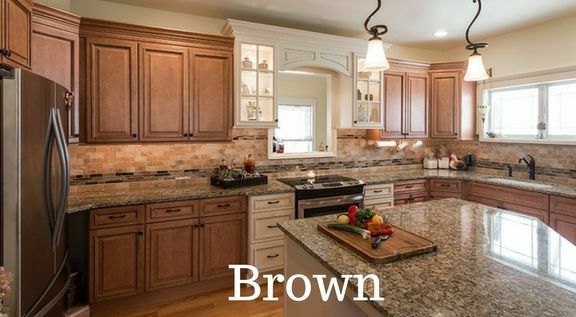 Our factory outlet kitchen cabinets make your dream about the perfect kitchen possible today! 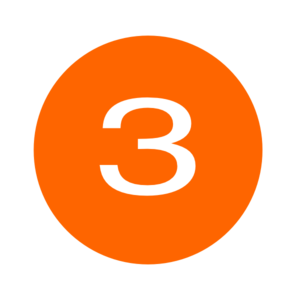 Discount kitchen cabinets in NJ – high quality, factory direct kitchen cabinets! 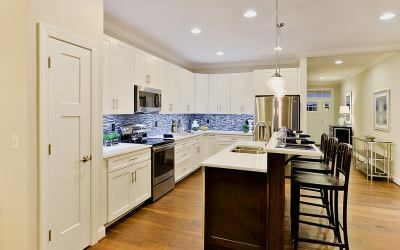 Elegant and warm, 100% wood kitchen cabinets – appealing, affordable, and attractive for your NJ kitchen remodel. We are the wholesale kitchen cabinet distributor that will equip you with the best kitchen cabinet price and quality in our wood cabinet outlet NJ. 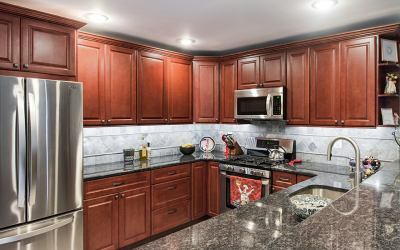 Great construction, top-notch quality, and durability, with timeless design, make these wholesale kitchen cabinets perfect choice for your NJ kitchen. Have fun while browsing our discount kitchen cabinets NJ collection and cook up something good for your kitchen! 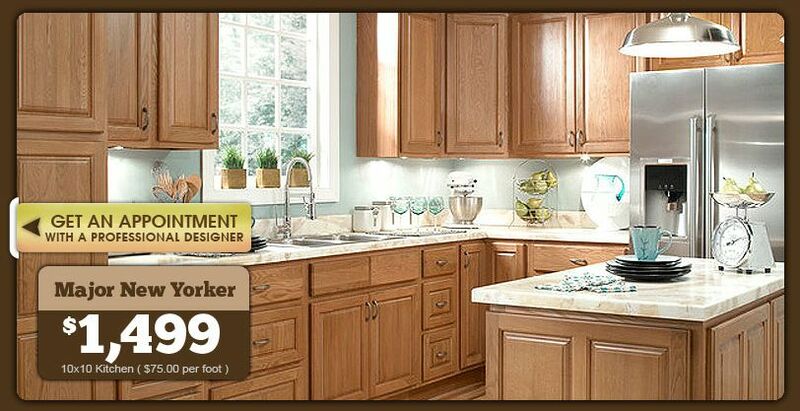 Save BIG while getting absolutely THE BEST factory direct wood cabinets in NJ! 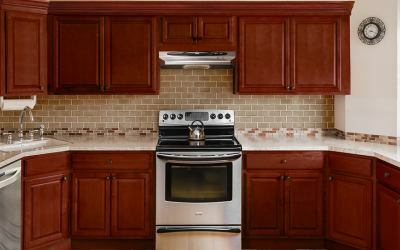 We will assist you to find the right color, design, and style in our NJ kitchen cabinet outlet and answer all questions you may have. 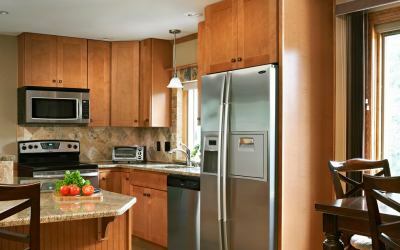 Of all kitchen wholesalers in NJ, we are the most trusted and cheapest place to get kitchen cabinets in NJ. 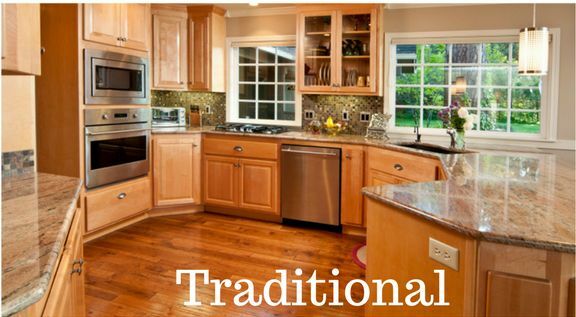 We provide the best kitchen cabinet deals and our lead time is the best — 7-10 days. 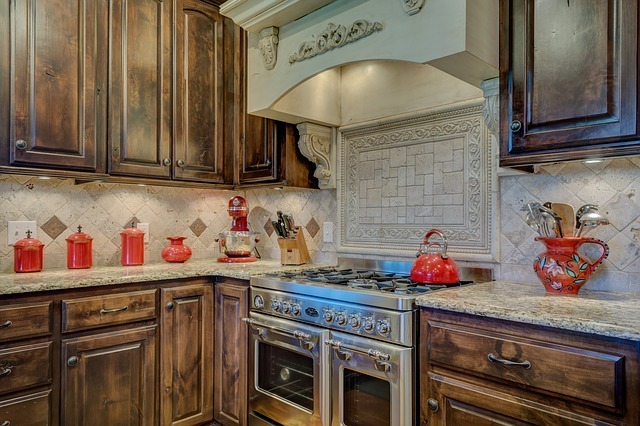 Start looking for your dream kitchen in our cabinet outlet and contact us today for a free, no obligation estimate! 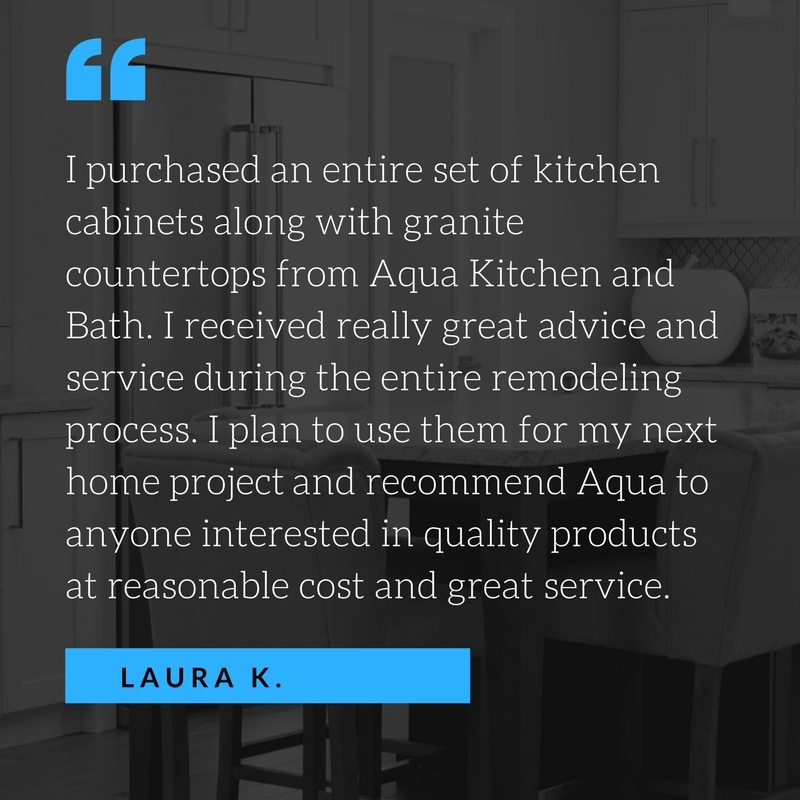 Aqua Kitchen and Bath in Wayne NJ is NJ cabinet outlet with wood cabinets lowest prices. Save time and money, pay wholesale prices. 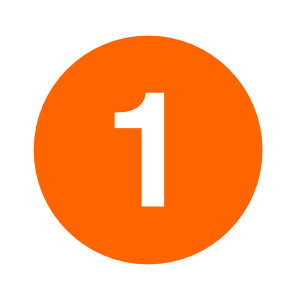 We cut out the middle man markup and always beat our competitors’ price by 10% if you bring us a written estimate. Aqua Kitchen and Bath Design Center offers free 3D design for your new kitchen. 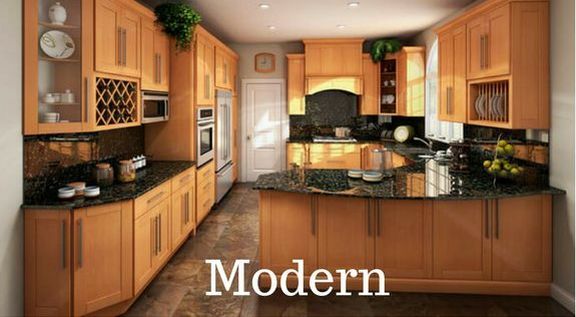 You will work with our professional designers to model your dream kitchen. 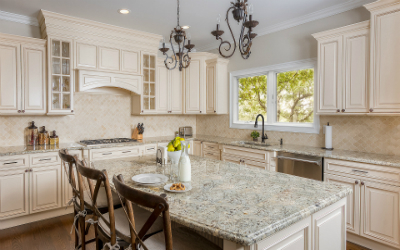 When remodeling a kitchen, kitchen cabinets can be the highest expense on your list, anywhere from 30% to even 50% of your kitchen renovation budget. Popular kitchen cabinet options are usually more expensive than classic cabinets while material and finish will also make a difference. High-end options mean greater durability, more beautiful appearance, more efficiency and functionality, and more exclusive features for greater convenience. All of this also used to require higher budgets for your kitchen renovation project. This will not be your situation if you shop kitchen cabinets at Aqua Kitchen and Bath Design Center. 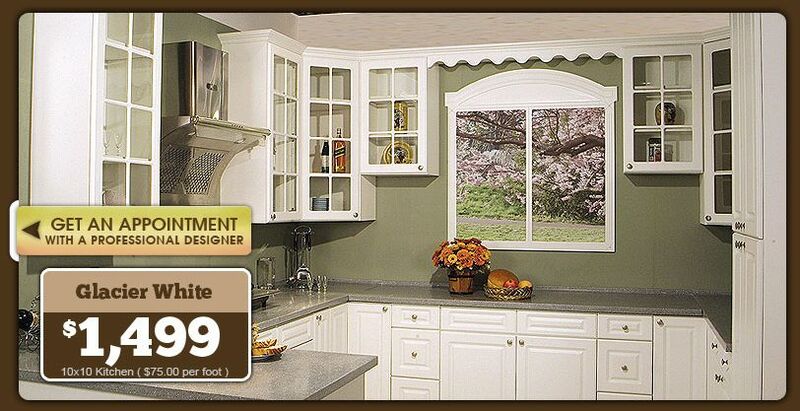 We offer kitchen cabinet deals that won’t break the bank. 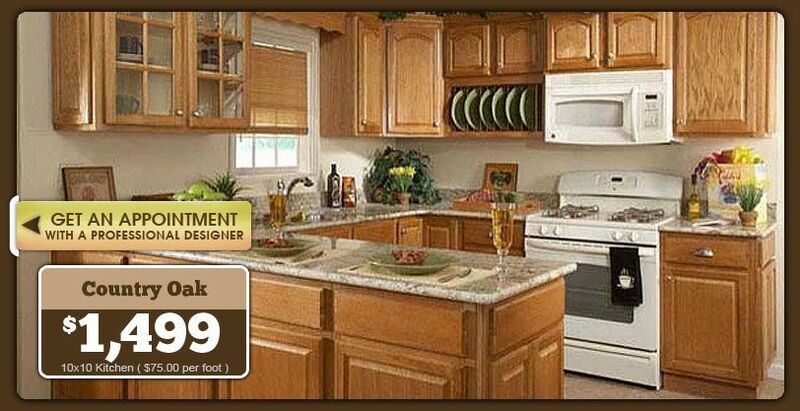 Stop by and choose best price kitchen cabinets from manufacturers that offer premium features. 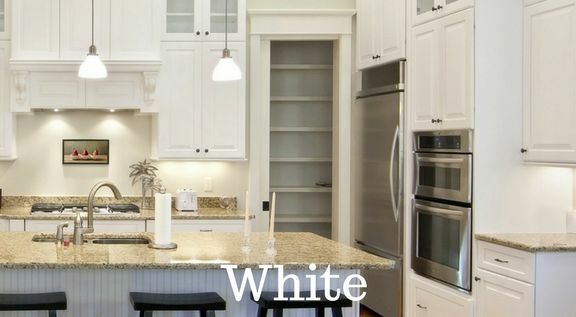 We offer quality cabinets that will easily complement the rest of your kitchen and your home, so choose what you love. 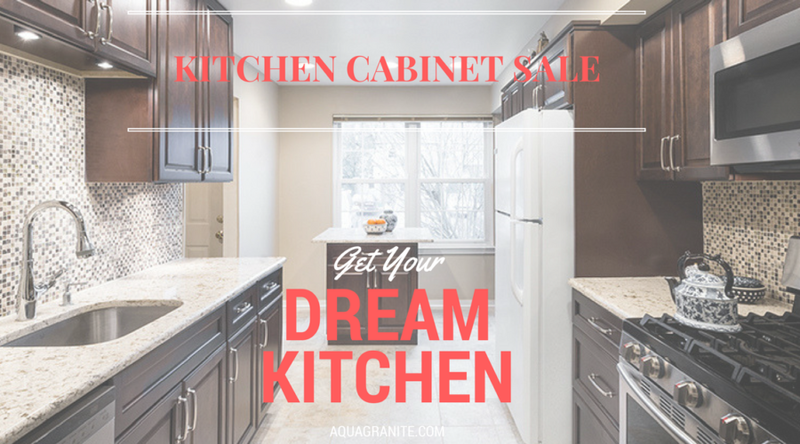 Well known as the cheapest place to buy kitchen cabinets in NJ, Aqua Kitchen and Bath Design Center located in Wayne offers 10% OFF on already low priced stock cabinets. 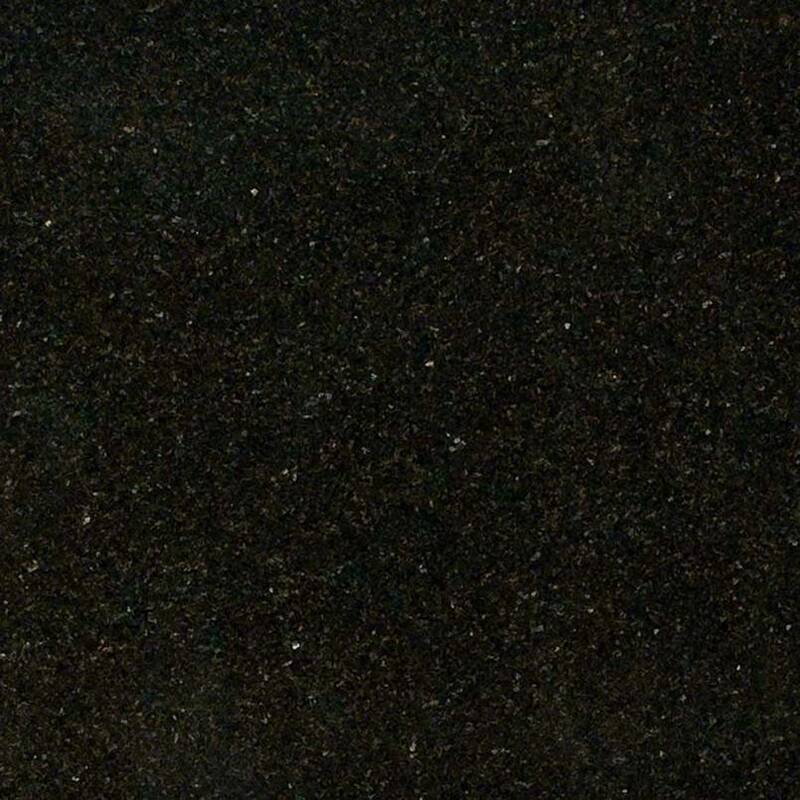 All you need to do it is to bring us a written estimate from another kitchen cabinet showroom. We will beat their price in a heartbeat. 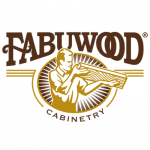 Come in and get the best deal on kitchen cabinets from manufacturers like Forevermark Cabinetry, Fabuwood Cabinets, CNC, and other brands. 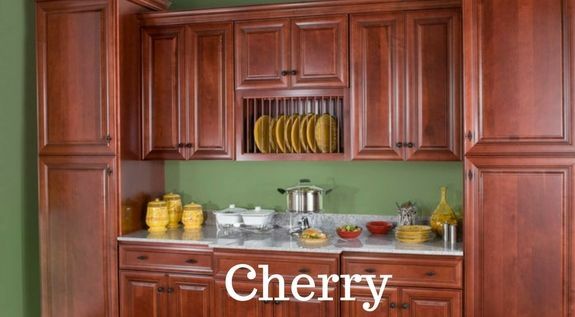 Our cabinets are well built with solid wood, dovetail joinery, and full-extension drawer glides. 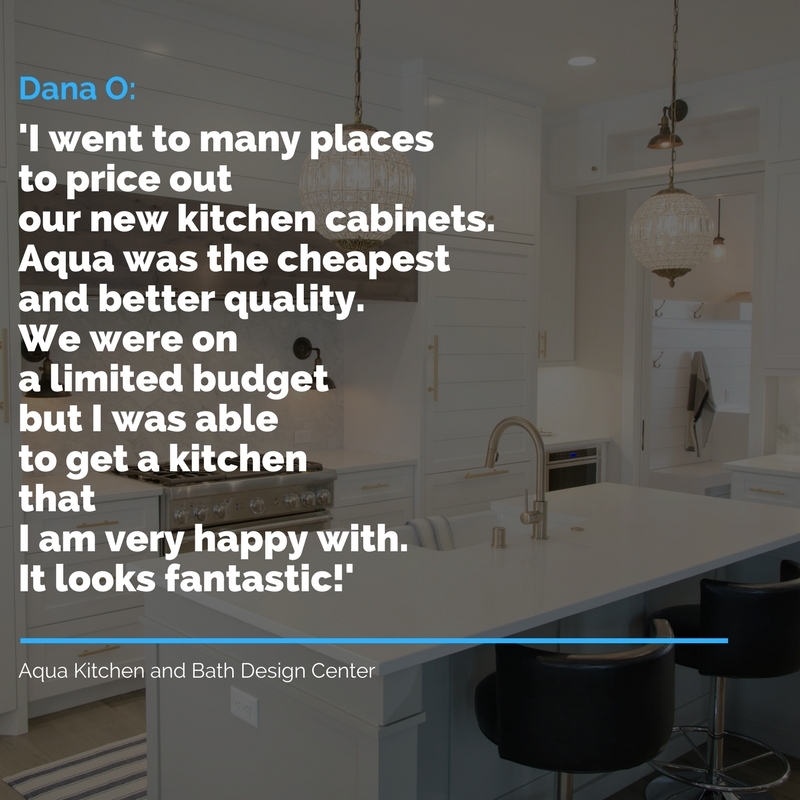 Framed or frameless, custom, semi-custom or stock, shaker, traditional or contemporary — Aqua Kitchen and Bath Design Center is the cheapest place to buy the cabinets you desire. Contact us today! 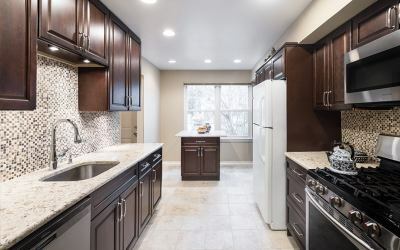 Choosing New Kitchen Cabinets in NJ? 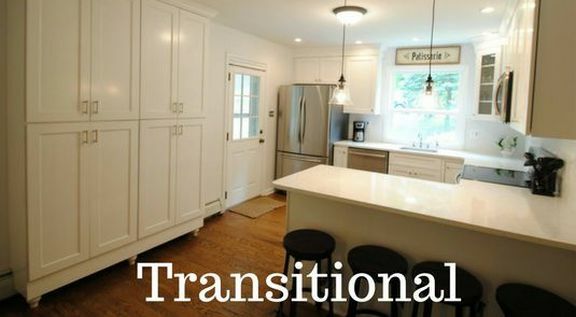 Before you start shopping for your New Wood Cabinets in NJ, make sure you have a plan for your kitchen renovation. 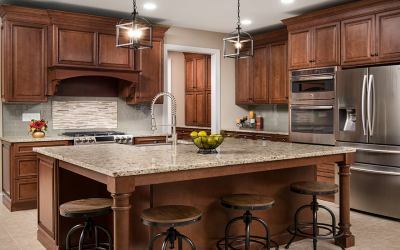 Whether you are looking for Wolf white kitchen cabinets for sale, CNC modern cabinetry lines, or any beautiful style made by Fabuwood kitchen cabinets NJ, make sure to identify your goals and priorities with the help of our Kitchen Cabinets NJ Buying Guide. 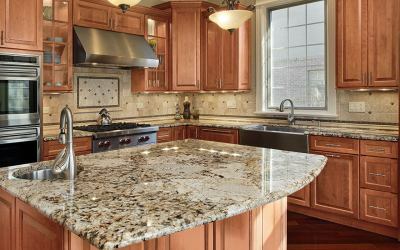 Shopping for new, high-quality Kitchen Cabinets in NJ at low price that match your needs, style, and budget has never been easier and more enjoyable! 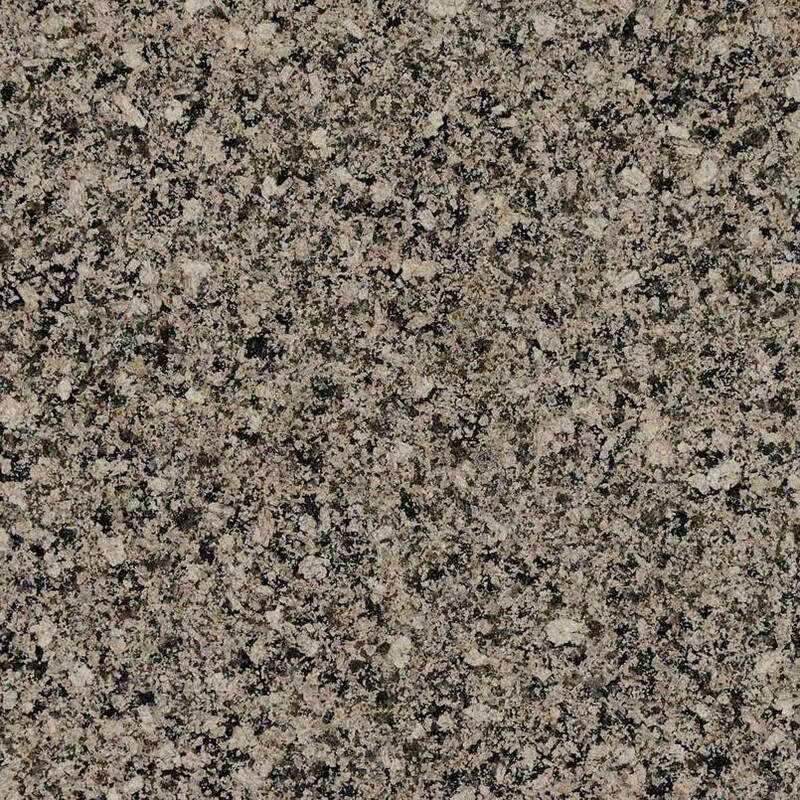 Make a statement with granite. 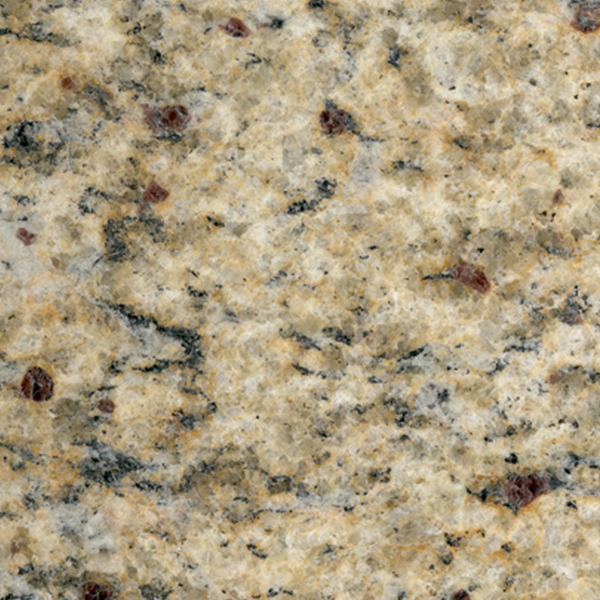 Granite countertops are timeless, durable and one-of-a-kind. 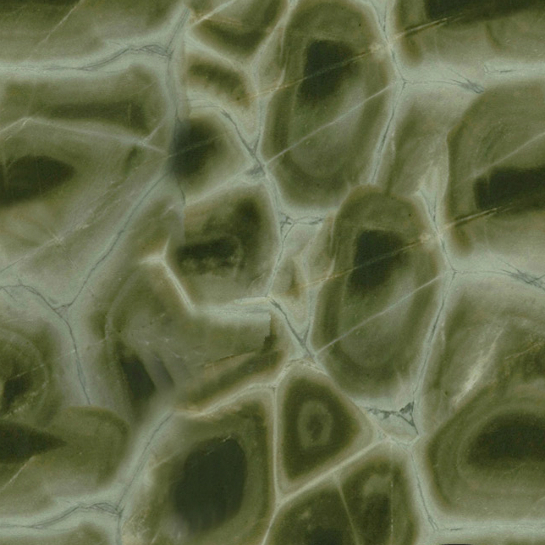 Engineered stone with natural beauty. 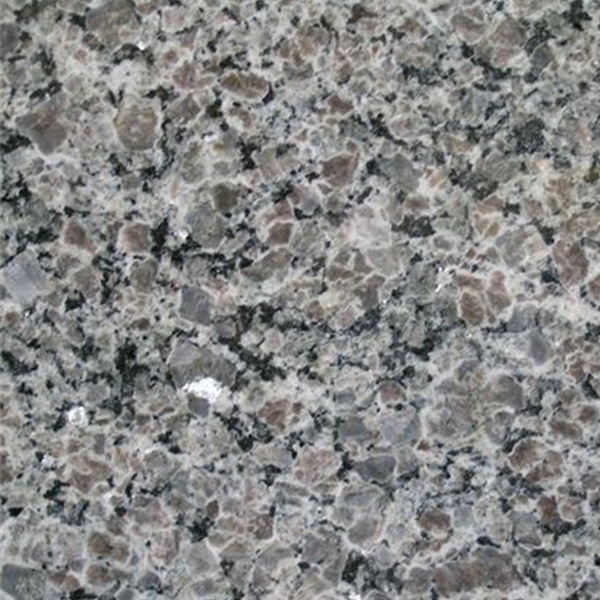 Quartz countertops offer more durability and less maintenance. They are perfect for busy kitchens.